Hey you all car lovers! This is for you. Here is an opportunity for you all who love cars and football to combine the two passions. Marry your interests in these two diverse domains by shopping on our web store for cool car accessories such as Arsenal Car Accessories, Barcelona Car Accessories, Chelsea Car Accessories and for many more leading soccer teams in the world. Don’t miss this god given opportunity to show your loyalty to your favourite club team to the entire world. Men and women love gadgets, gizmos and cars. The first love of many – cars have a visceral hold on the imagination of mankind since the time when cars were invented as far back as 1886 by the German inventor Karl. From the days of cars such as Daimler and Rolls Royce to Lamborghini and Jaguar of today, the world has come a long way indeed. Aspirational for many, necessity for some and passion for others, this in brief is the lure of automobiles. 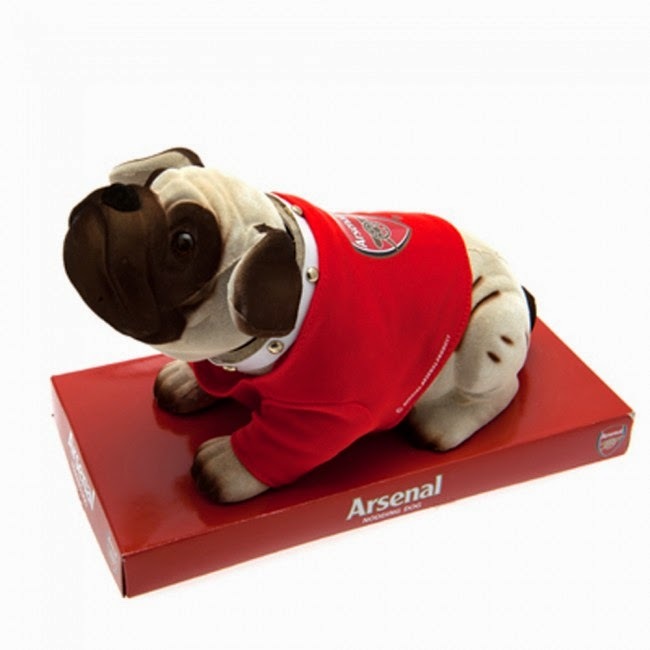 Goalsquad.com has recognized this and bought for the first time in India 100% authentic memorabilia for the leading football teams from across the world including top notch Arsenal Car Accessories, Barcelona Car Accessories and Chelsea Car Accessories. 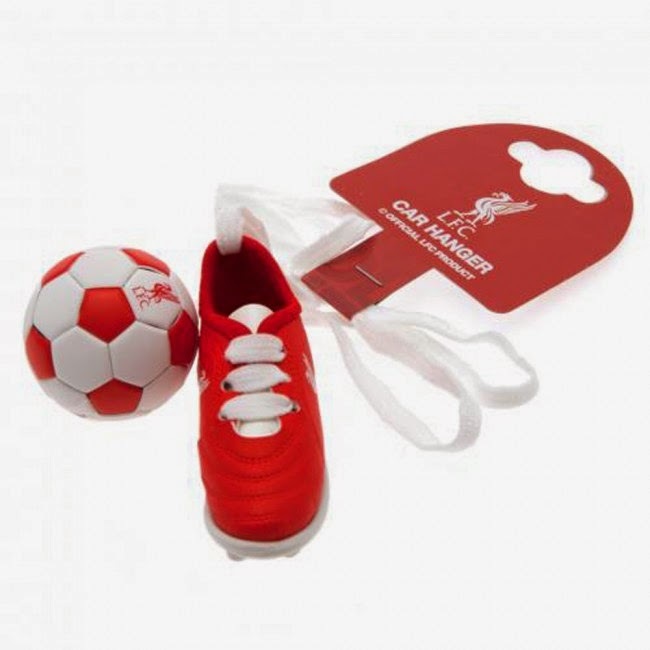 From our wonderful and super easy web store, you could pick up an A C Milan air freshener for your car, a Chelsea F C Pennant, a Liverpool F C mini boot and ball for hanging from the rear view mirror or a Liverpool F C nodding dog to be stuck on your dashboard and brighten up your day. For those with babies in their families, a cool Baby On board Window Sign from one of the many teams is a great way to warn other motorists on the road to maintain a wide distance from your vehicle. Brighten up your car, proudly wear your loyalty on your sleeve or freshen your senses while on a long drive to work and back, these cool accessories are assorted and chic. With prices within the reach of an average pocket, it’s time to being pizzazz to your Hyundais, Fords and Suzukis. You can also avail on deals and discounts on select products from time to time through the site. Your car will no longer be a machine thereafter marks our words.